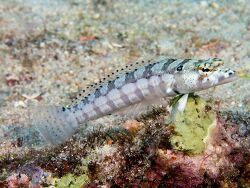 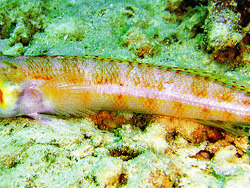 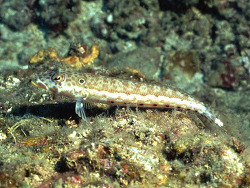 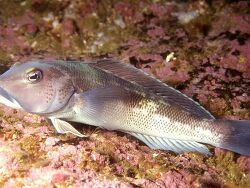 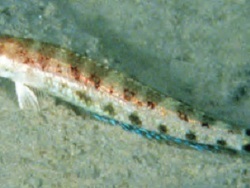 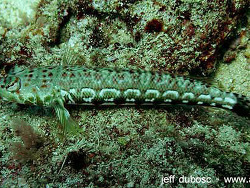 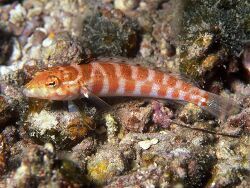 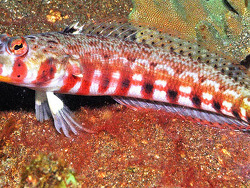 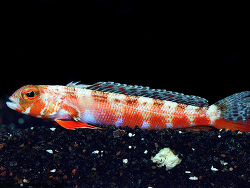 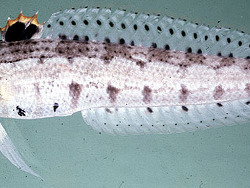 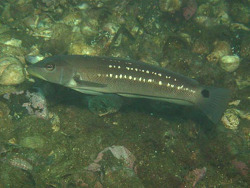 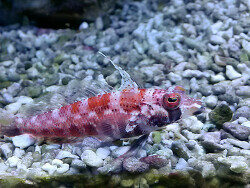 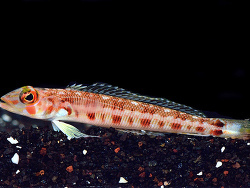 Sandperches are long stretched fishes. 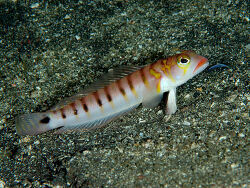 They love lieing on the sand based on their ventral fins and waiting for their prey. 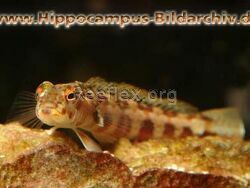 They are rarely imported and if so then only members of the genus Parapercis. 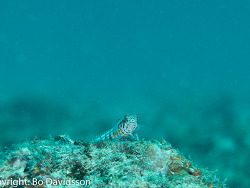 They like sand areas but also rubbish and boulder. 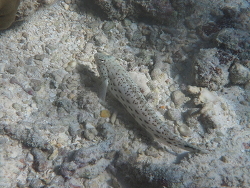 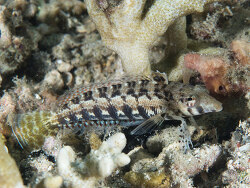 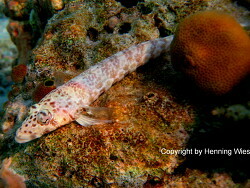 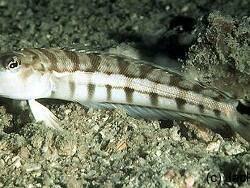 Although they like sand areas there are species up to 400 meters depth. 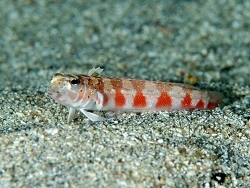 They are protogyne hermaphrodits. 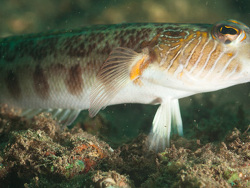 A male has an estuary up to 20 squaremeters including up to five females. 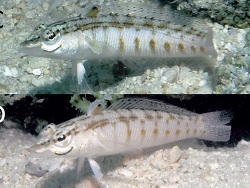 Sandperches are good tankmates because they take any carnal food at once. 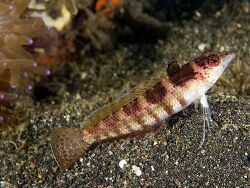 Additionally they are robust and not so big. 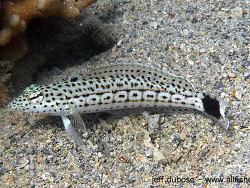 Be careful not to add them with small fishes and nudibranches. 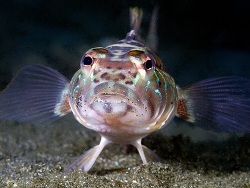 They are all food. 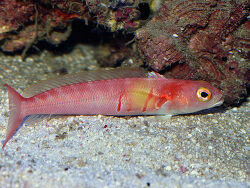 A species tank with sand zones will fit best.